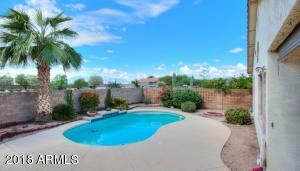 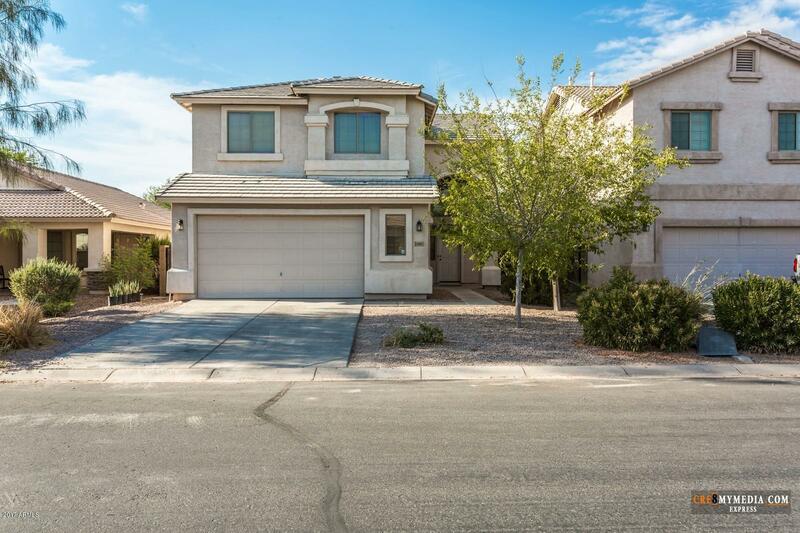 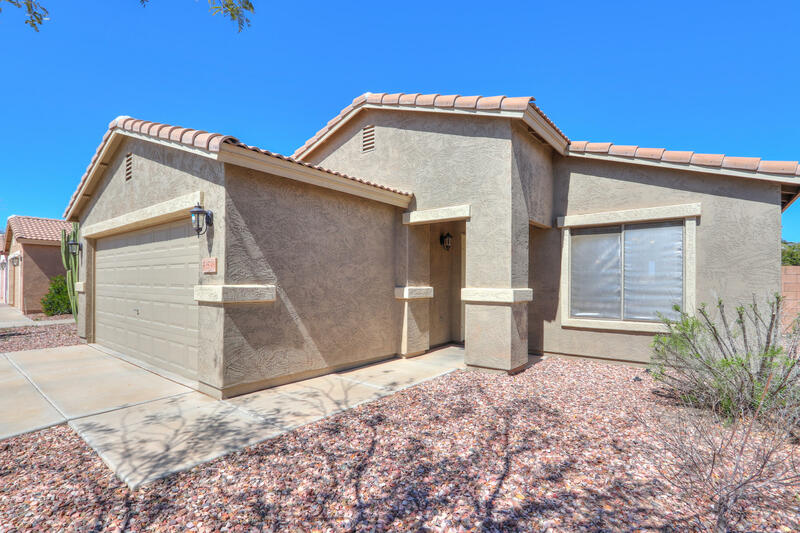 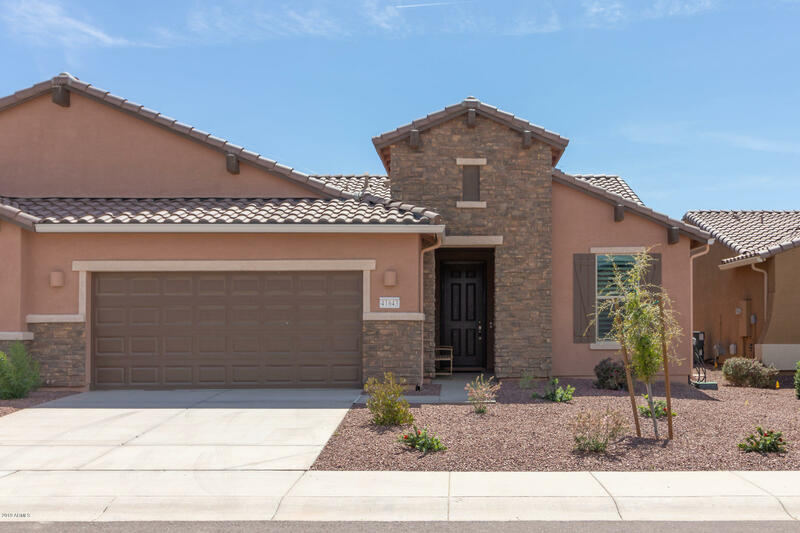 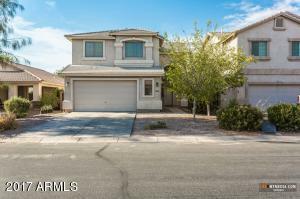 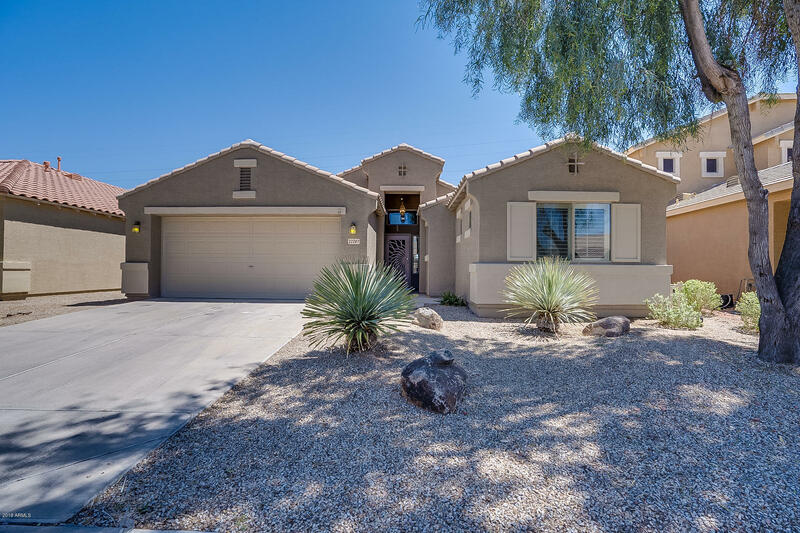 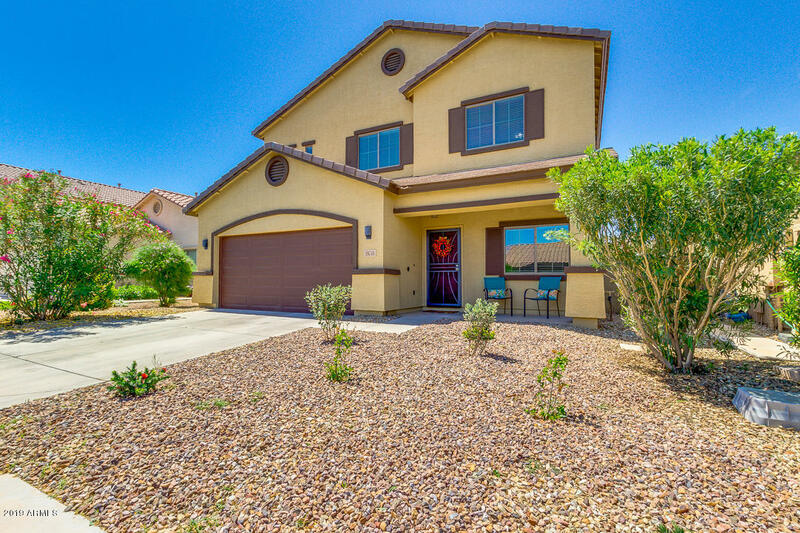 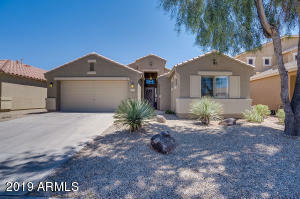 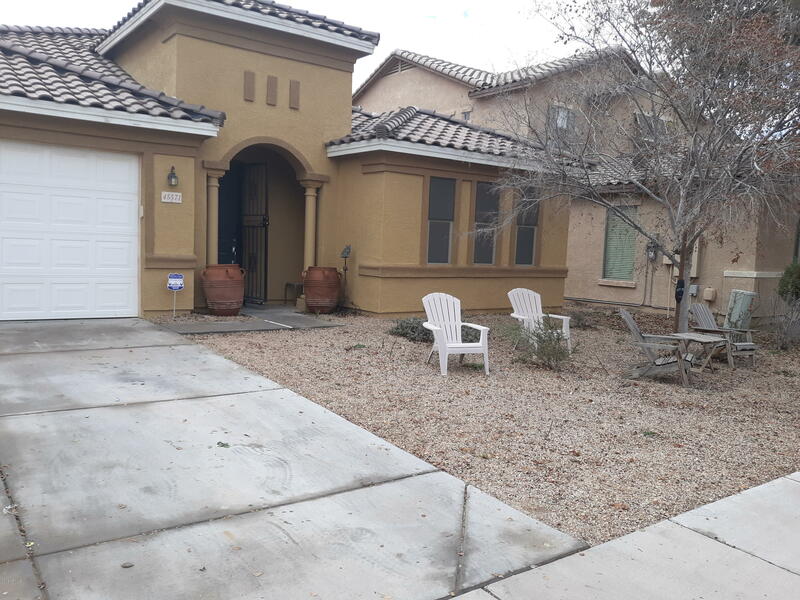 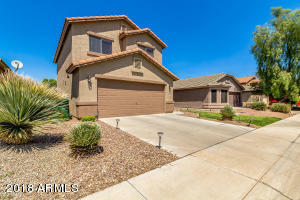 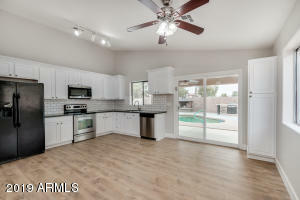 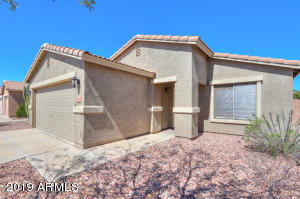 Homes with a pool for sale in Maricopa Arizona. 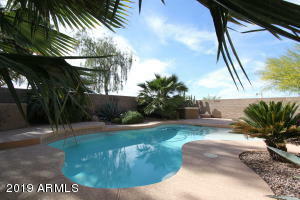 Homes with a pool are highly sought out in Arizona and can be found in every community in Maricopa; Cobblestone Farms, The Villages, Rancho El Dorado, Province, Acacia Crossing, The Lakes, Homestead, Senita, Glennwilde, Dessert Passage / Smith Farms, Rancho Mirage, Sorrento, Tortosa, Santa Rosa Springs, Maricopa Meadows, Alterra, Palo Brea and Desert Cedars. Have a question about pool real estate in maricopa arizona? Click on the “CONTACT” icon button or the BLUE “ACTIONS” button on any home you click.